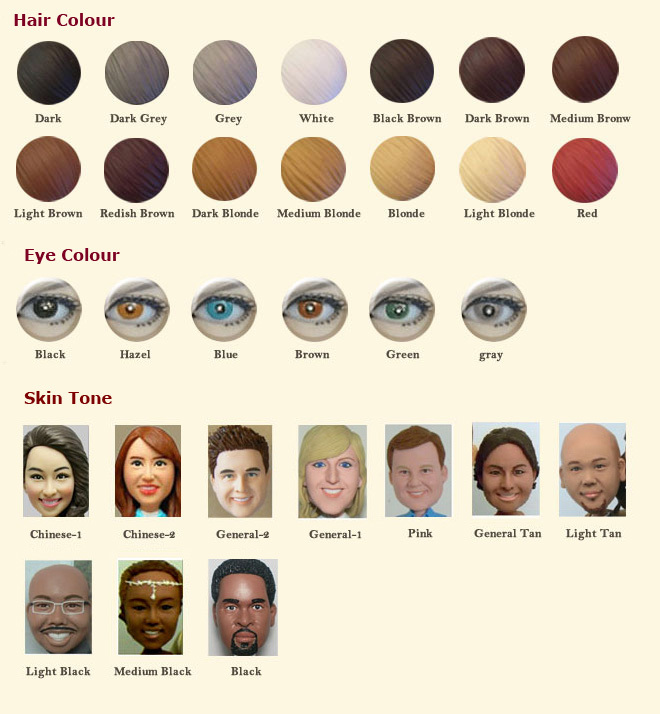 BOTH MALE AND FEMALE BODIES ARE AVAILABLE. 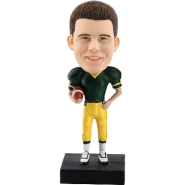 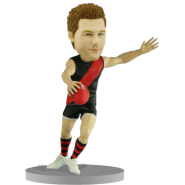 If there is a Melbourne Hawks football fan in your life, this customised bobble head is perfect to resemble his/her smiling face. 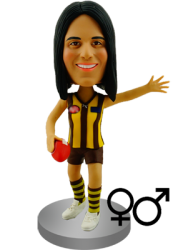 It features a football player in Hawthorn style uniform and taking an action to kick the footy. 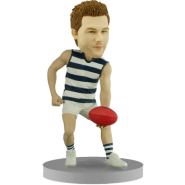 If he or she is a fan of other AFL teams, no worries, we can change the uniform as long as you send us a reference picture.